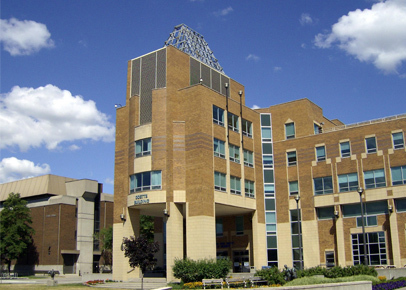 Canadian Locksmiths has been serving the Windsor and Essex County region for over 25 years. 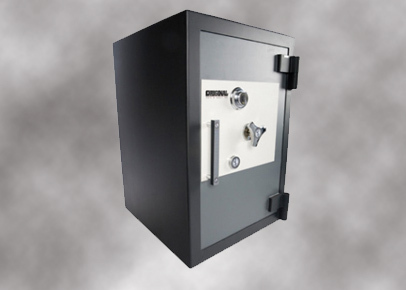 Canadian Locksmiths is a family owned and operated business. 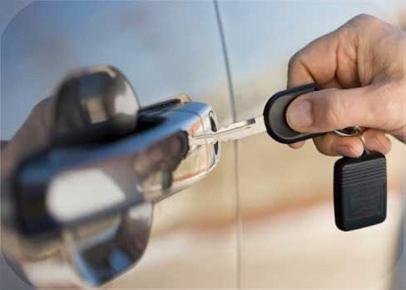 Our BONDED and INSURED locksmiths provide residential, commercial and automotive services onsite at your location any where in Windsor and Essex County. We carry all major brands of locks and parts to handle and job big or small. 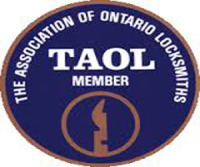 One great benefit that Canadian Locksmiths has above all its competitors is skill and information. We can help you out if you are locked out of your dwelling or looking for the most trustworthy security and safety system for your belongings in Windsor. Canadian Locksmiths can handle all your necessities. Never be doubtful, just give us a call. 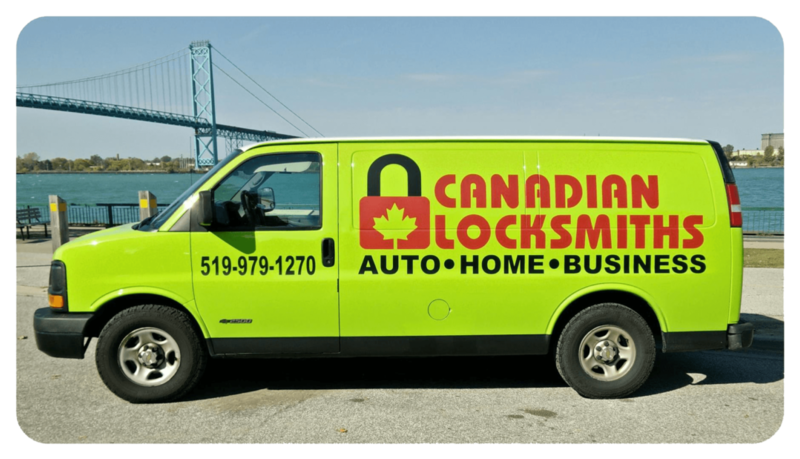 Canadian Locksmiths has earned a position in Windsor by delivering the most outstanding customer support service. 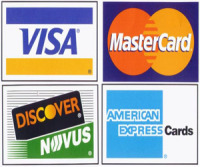 We offer our customers affordable service for any job in question. Whether you have accidentally locked your home and need immediate help or you are looking to replace a series of locks, you can count on us for prompt, reliable service that won’t break your bank. We’re fully licensed and insured, so you can feel confident when working with us. Call us to discuss your locksmithing and security needs with one of our friendly specialists today. 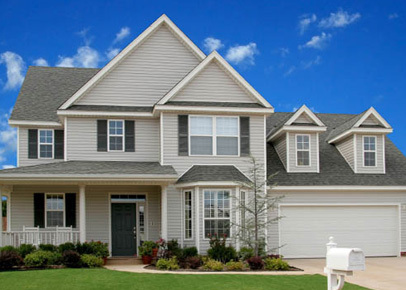 We understand how important keeping your home or business secured is, and are here for you anytime with solutions that will fit the security level and unique requirements of your home, auto or business. CLICK BELOW TO CALL OR TEXT FOR A QUOTE! 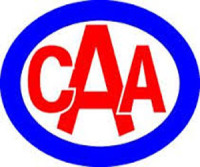 Canadian Locksmiths service men provide same-day service. 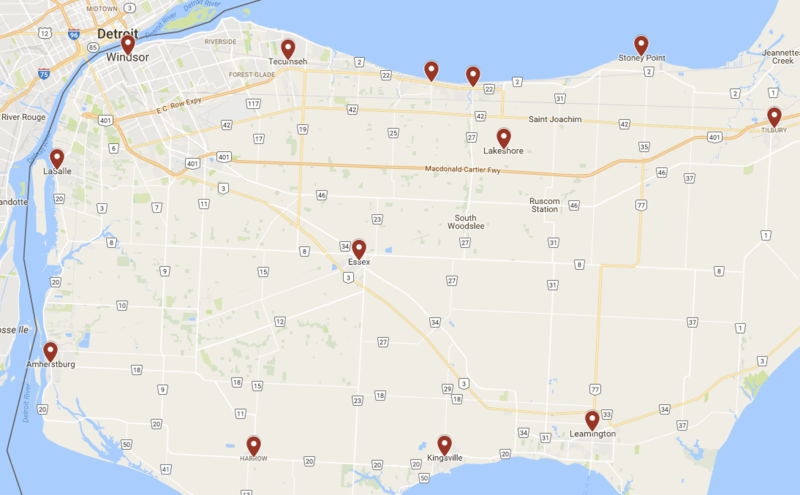 We service Windsor, Tecumseh, LaSalle, Essex, Lakeshore, Belle River, Emeryville, Leamington, Stoney Point,Tilbury, Amherstburg, Kingsville, Harrow and surrounding areas.